With only 5 more days to go before the new Claptone release it’s also time to count down to the new video for Ghost feat. 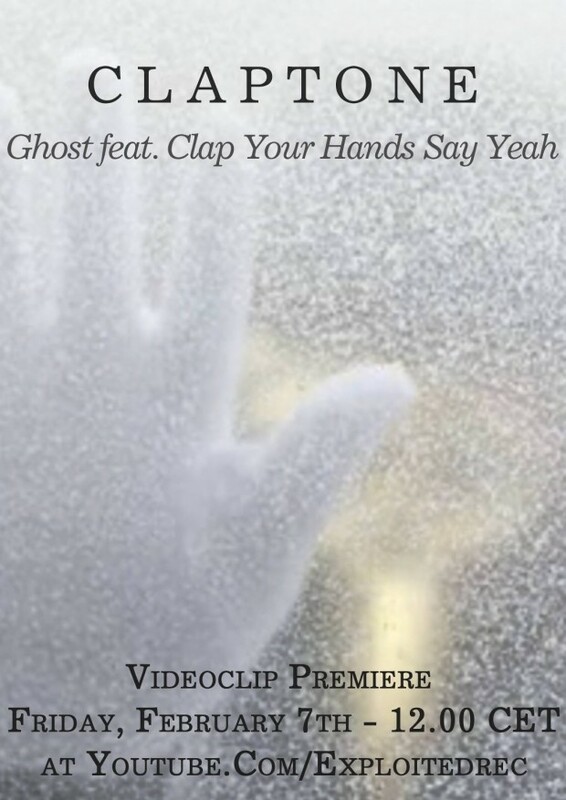 Clap Your Hands Say Yeah.. It was shot in the woods of Sweden so this videoclips promises to be special. So keep an eye on our YouTube channel because this Friday you can watch the exclusive video premiere at 12.00 CET.